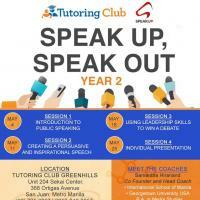 Calling the attention of all leaders and potential leaders of TFI - Pasig. 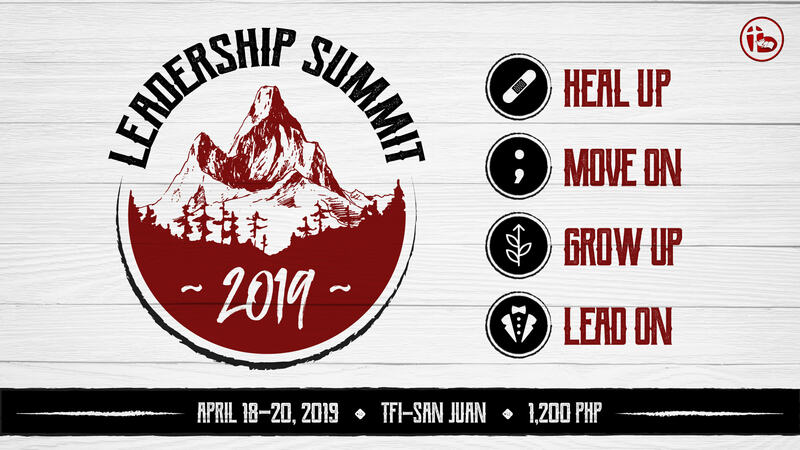 Discover the true meaning of Leadership by joining our Leadership Summit scheduled on April 18-20, 2019 (Thursday-Saturday). Leading isn&apos;t just about commanding. In this summit, we will be able to learn how to Heal Up, Move On, Grow Up, and Lead On. Explore for yourselves how these four are connected to leadership. See how great is our God in our lives! 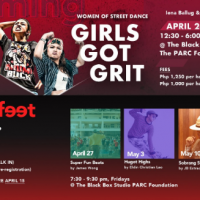 Save the dates, brethren! We&apos;re looking forward to grow and worship with you all! For registration, please look for Naty Bernaldez.